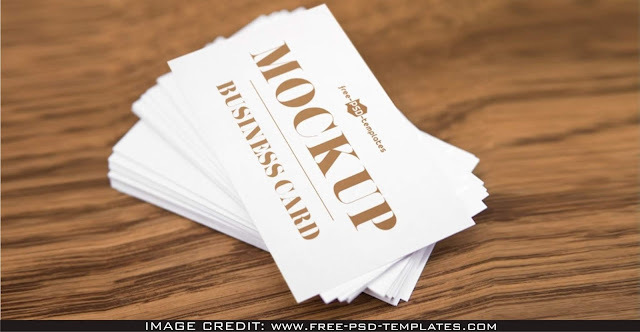 White Business Card Mockup Psd For The Graphic Designer That Need To Show Their Work In Professional Way. Thanks To Psd-Templates For Making This Astonishing Free Psd Mockup. Easily Add Your Own Design Art To This Empty Mockup.